Back in 2008, HEALTHeLINK came to us for help promoting what was then a fairly new idea – the secure, digital exchange of medical information. First and foremost, we had to get doctors on board – which in some cases meant convincing them to alter processes they’d been using for decades. We also had to persuade patients that this was not only safe, but also could and should lead to better care. 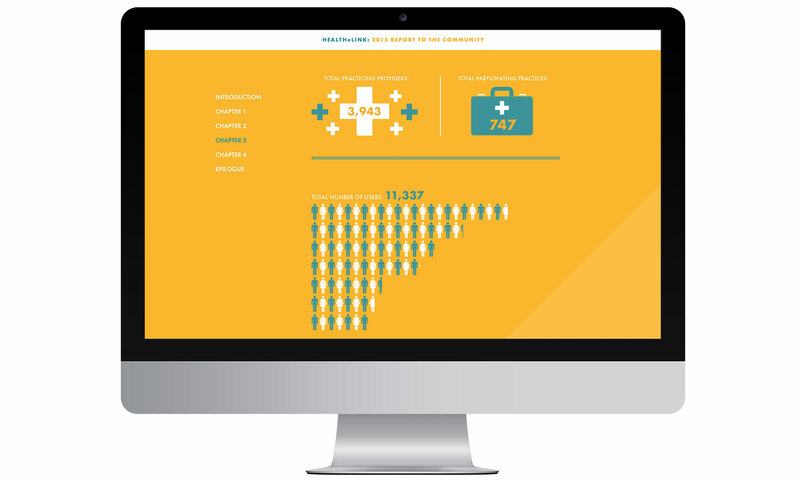 Over the course of nine years, we created a number of multi-channel awareness campaigns – which included TV, radio, print, in-office materials, and digital tactics – aimed at both doctors and patients in Western New York. 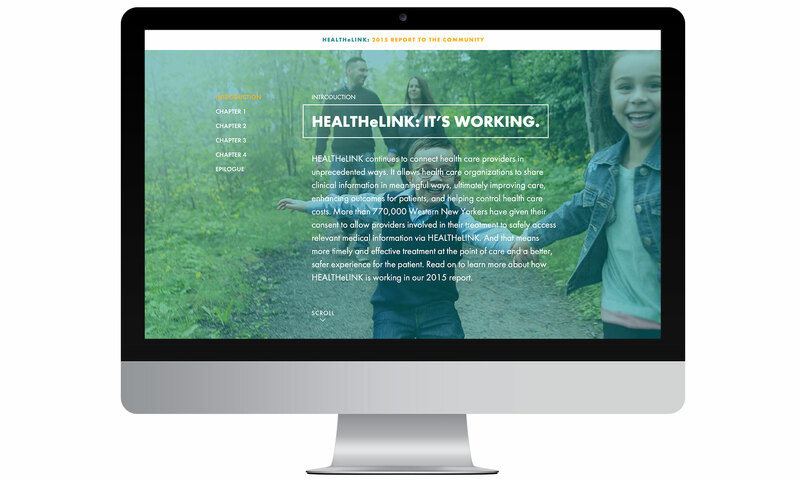 While the execution varied from campaign to campaign, the main message remained true – HEALTHeLINK was good for both audiences and, with enough buy-in, had the power to improve the overall level of care in the region. 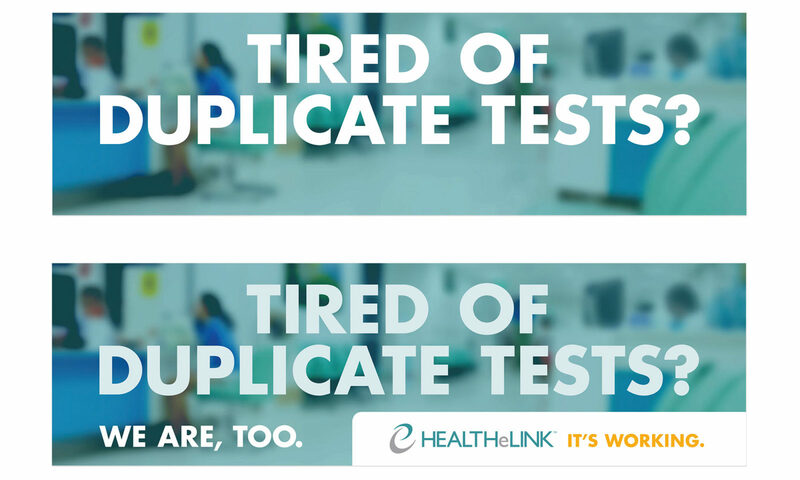 We created simple TV that simplified the HEALTHeLINK message for both doctors and patients. HEALTHeLINK is all about data. 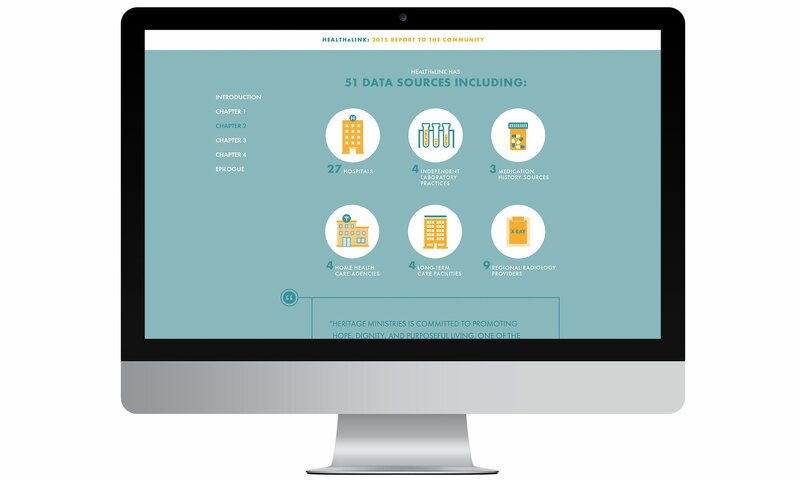 So we treat website visitors to engaging animated infographics at every turn. About midway through our efforts, we began signing off all communications with a very simple, “It’s working.” Because it was. With our help educating the public on the benefits – and assuring all how secure the system is – HEALTHeLINK became a success. To date, more than 4,000 doctors and 800,000 patients in Western New York have signed up and those numbers grow daily.